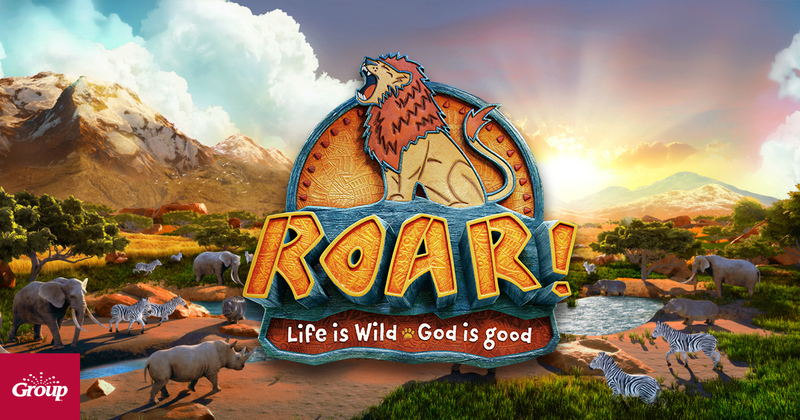 Roar: Life is Wild – God is Good! For information, please contact Clare Gutowski, our VBC Coordinator: CHGutowski@gmail.com. Vacation Bible Camp is one of the most sought-after events at St Matthew. Take a look at last year’s 2018 Bible Camp.